A sequel about the prequels! 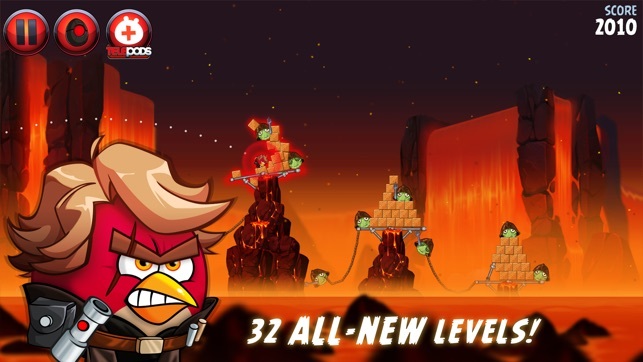 Rovio delivers another stellar entry in its ever-popular franchise starring flying birds on physics-based destruction sprees. 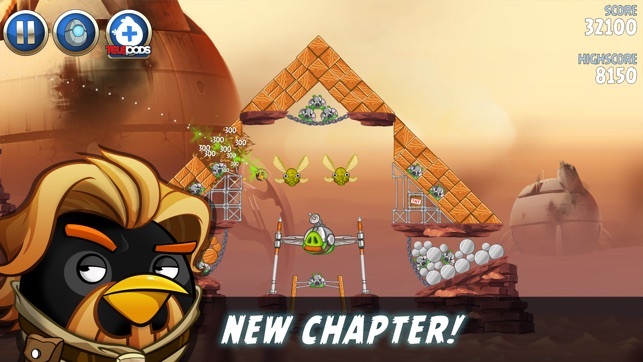 Though Angry Birds has stayed true to its roots in this sci-fi sequel, Rovio still finds plenty of creative ways to mix up the challenge with well-crafted, diverse stage designs and a number of new powers that are both fun to use and smartly bound to Star Wars lore. 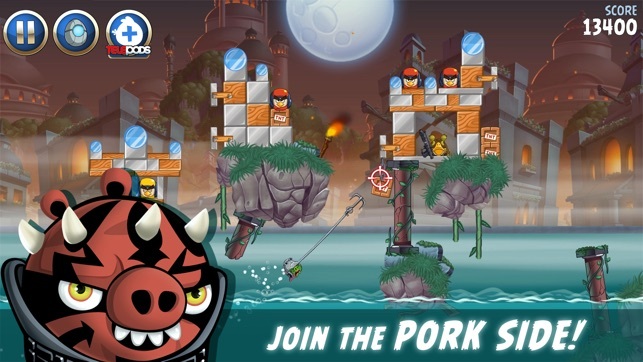 With irresistible gameplay mechanics and excellent sound and visuals, Angry Birds remains spectacularly entertaining, making it easy to lose track of time while chasing stars and punishing pigs. Needs fix to stop crashing while connected to Wi-Fi. The game crashes whenever you are connected to the Internet, especially whenever you start the game. Though, for whatever reason, there are times where the crashing does not happen. Still, you NEED to update this game to remove this annoying problem, so that the game does not crash while it is using an internet connection, especially when the game has just started up. And to compensate for my lost characters easily, Daily Coin Rewards would be nice. 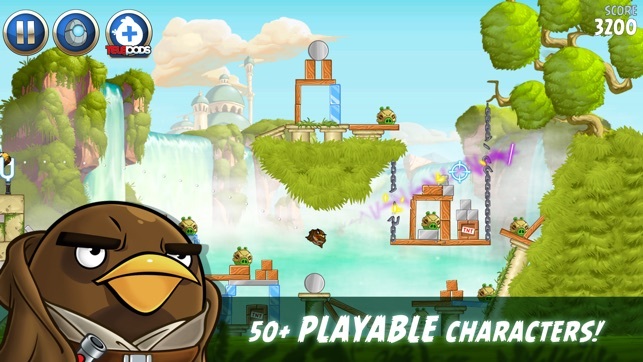 Oh, and PLEASE BRING BACK THE MIGHTY FEATHERS GAMES FOR (RED) PURCHASE BACK IN ANGRY BIRDS CLASSIC!! Add a button that restores all purchases, do the Games for (RED) campaign for the app again, make the Mighty Feathers purchase as a new & different non-limited permanent purchase! ANYTHING TO GET MY LOST PURCHASE BACK! Bought the game and now ads. 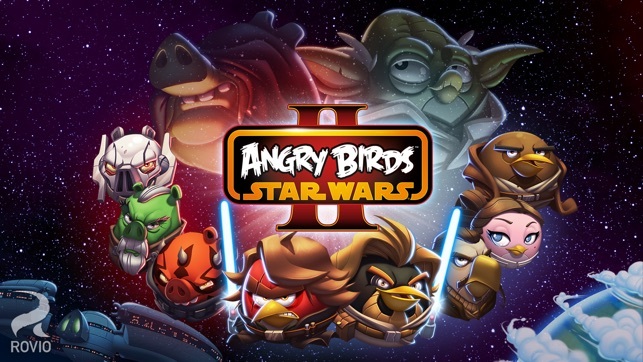 I loved the Angry Birds Star Wars games when they came out. 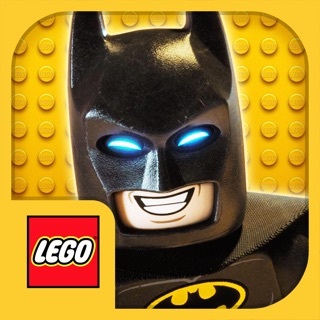 I recently downloaded the game again because my son loves to play the Angry Birds games but I don’t like all the ads. So I thought that I would download the Star Wars version to get away from ads. Well, I was extremely disappointed to find ads on these games that I purchased. It’s a rip out. If I paid money for these games then I better not see ads. I’m extremely disappointed with the company’s decision. They could have at least had the common decency to reimburse people who paid the five dollars for their game or left it ad free for the people who paid for these games. 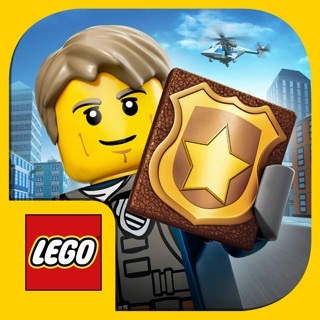 If I could give zero stars I would because now I can’t play this game without having to see ads.